A patient-centered guide to cannabis cancer. 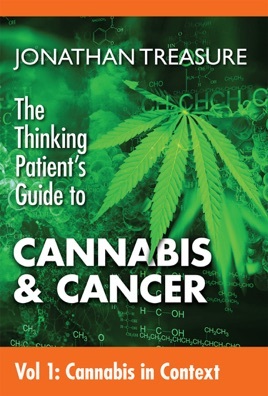 This book addresses the urgent need of cancer patients for reliable information about medicinal cannabis that is free from the frenzy of cannabusiness, recreational drug culture, product promotion and internet misinformation. Volume 1 of this 3 part series, Cannabis in Context guides patients through the maze of misinformation to help them understand cannabis as a plant, as a medicinal herb, and its different preparations as well giving an essential framework for how herbs can be effectively incorporated into cancer care.